The preparations for the fifty-third Presidential Inauguration are already underway in Washington. The ceremonies at the Capitol are coordinated by the bipartisan Joint Congressional Committee on Inaugural Ceremonies, while the Inaugural parade is overseen by the military’s Joint Task Force National Capital Region. If your organization, such as a band, mounted or marching unit, or a civic organization, is interested in participating in the Inaugural parade, please visit the JTF-NCR’s website at www.2013InaugurationParade.mil. All applications must be submitted online, and may include photos and information about your group. 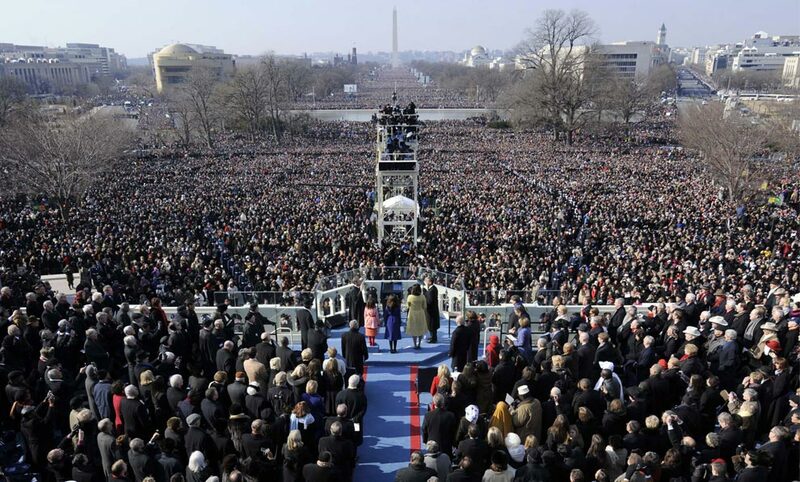 Individuals and families who wish to attend the 2013 Presidential Inauguration may contact Congressman Culberson’s Washington, DC office at 202-225-2571 to request tickets. Tickets will be extremely limited, so please note that a request does not guarantee that you will receive tickets. Congressman Culberson’s office is in no way affiliated with the JTF-NCR or the Joint Congressional Committee on Inaugural ceremonies. For more information, please visit www.inaugural.senate.gov.